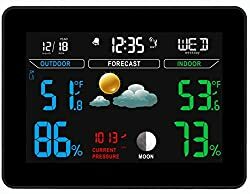 Atomic Wireless Weather Station with Indoor/Outdoor Wireless Sensor – TG645 Color Display Weather Station Alarm Clock With Temperature Alerts, Forecasting by Think Gizmos. 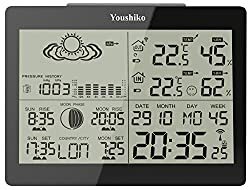 16175 products found in Weather Stations. 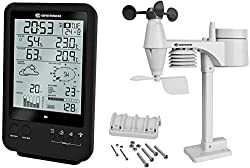 Your request for Weather Stations revealed a total of 616175 results.